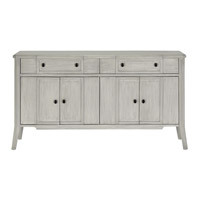 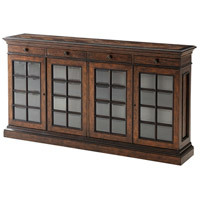 Buffets and sideboards are traditionally used in a dining room, however they also go well in other areas of the home, such as a hallway or living room. 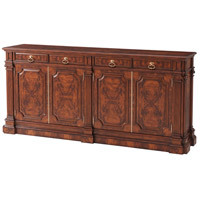 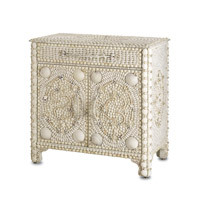 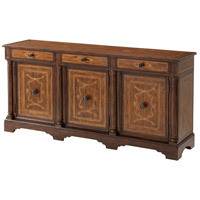 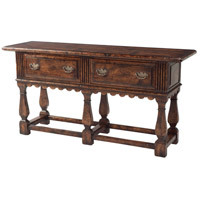 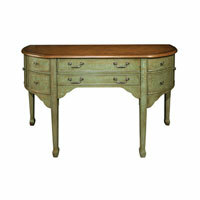 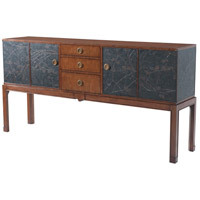 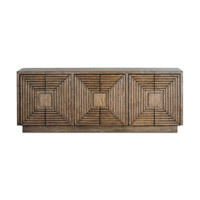 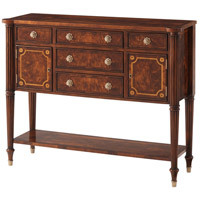 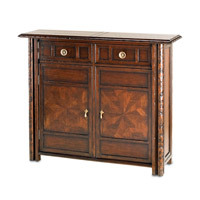 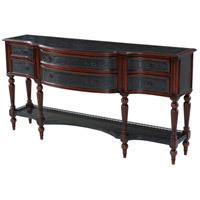 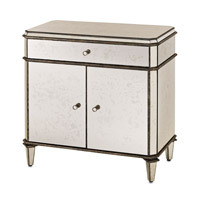 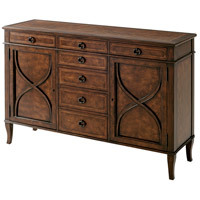 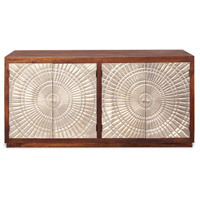 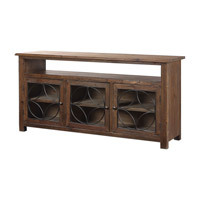 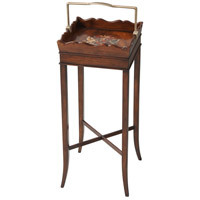 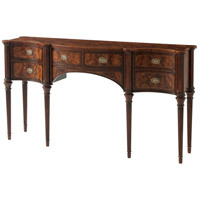 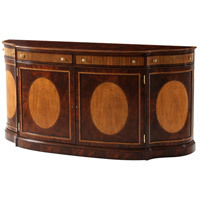 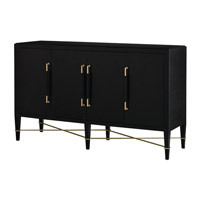 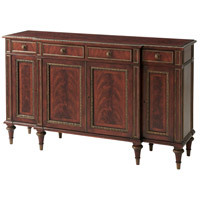 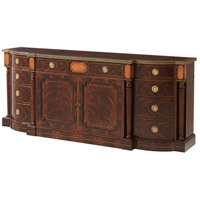 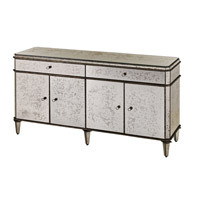 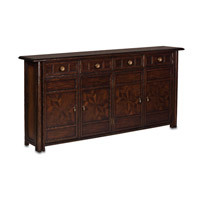 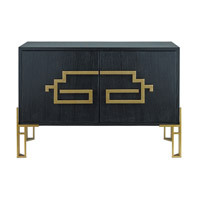 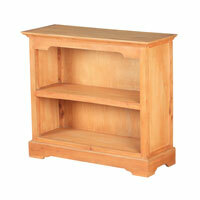 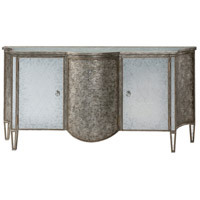 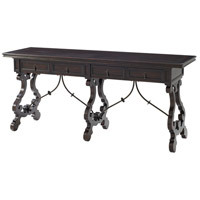 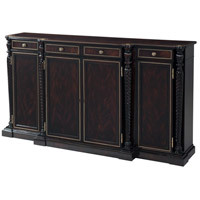 Use as a television stand or for storage, or even to showcase a variety of decor pieces. 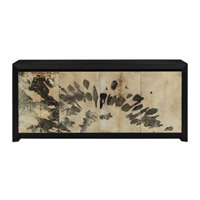 Choose from a variety of materials, colors, and styles to find the perfect selection of this functional statement piece.